I made it back home from TCEA. As is often the case after a great conference full of amazing sessions and incredible educators, I’m just drowning in good ideas. 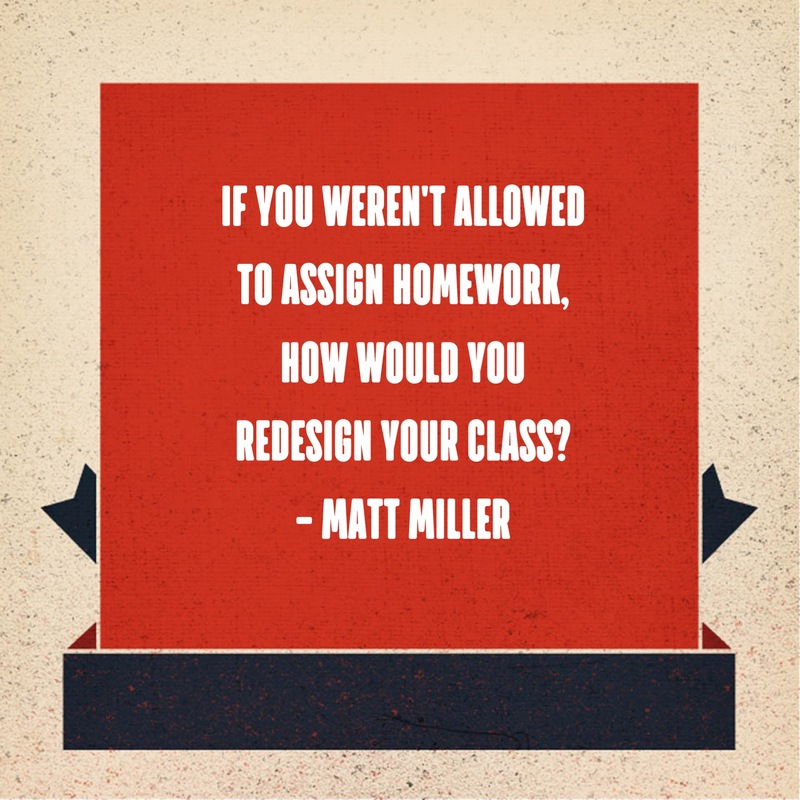 Last year, I posted 10 Big Ideas From #TCEA16 after returning home, and I’m bringing back that style of post here. I could probably go into a separate blog post on each of these ideas (and I very well may at some point), but for now, this is all about capturing and documenting my learning from the past three days (and sharing it out in case it’s beneficial for you). I hope the ideas challenge you and support you in your growth as you make your way through the spring semester. 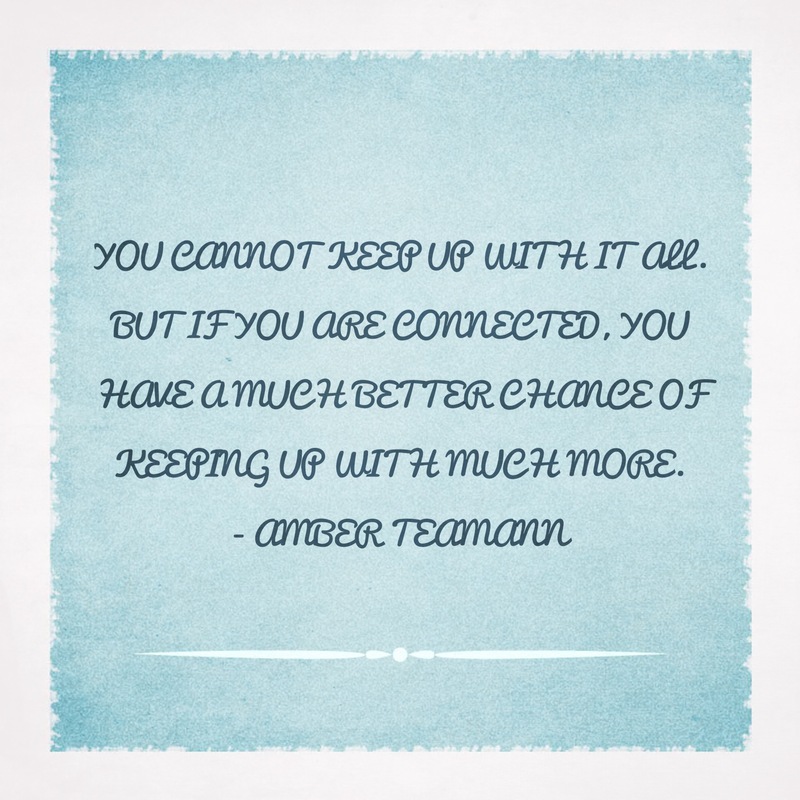 While TCEA is a huge tech conference, these ideas aren’t dripping with EdTech implications. 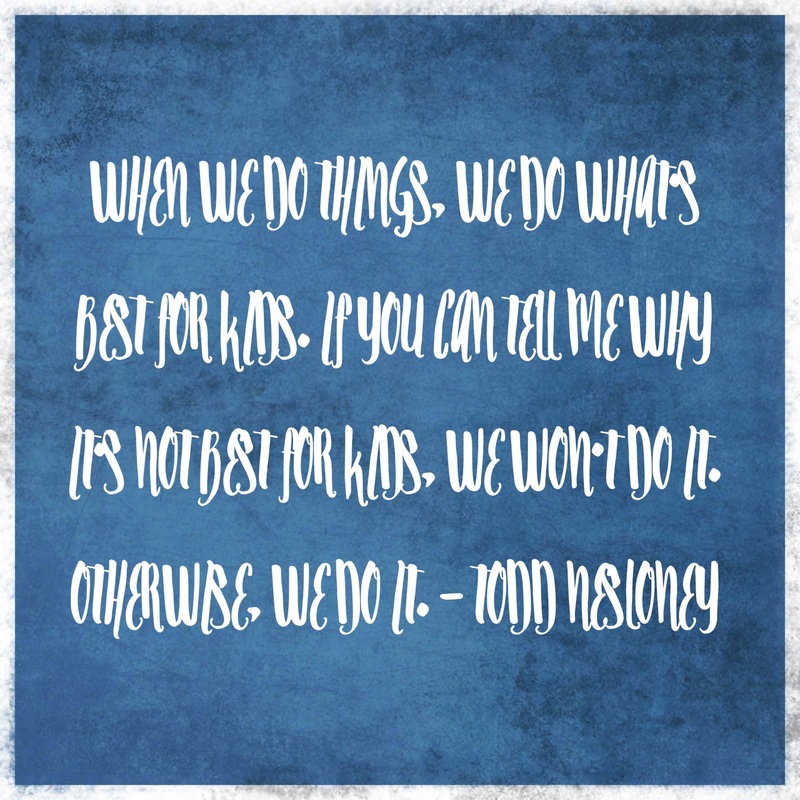 More than anything, they challenge me to make manageable changes and convict me where I haven’t done enough work to rethink “the way we’ve always done it” in our schools. 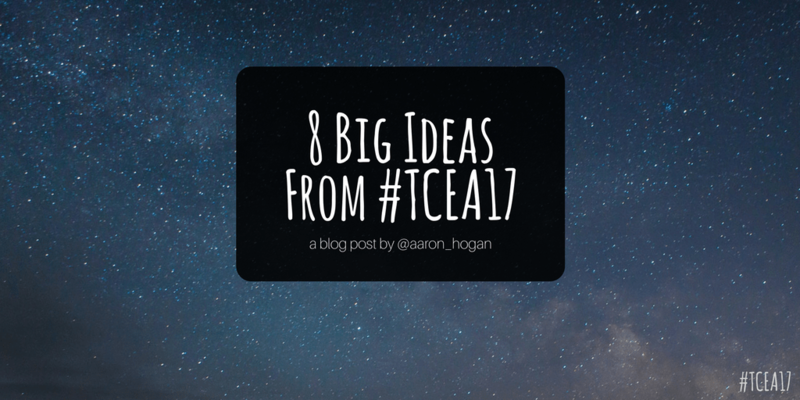 Without further ado, here are 8 sticky ideas from this year’s TCEA conference. It’s likely that you probably agree with some of these ideas and want to push back on some of the others. That’s great. 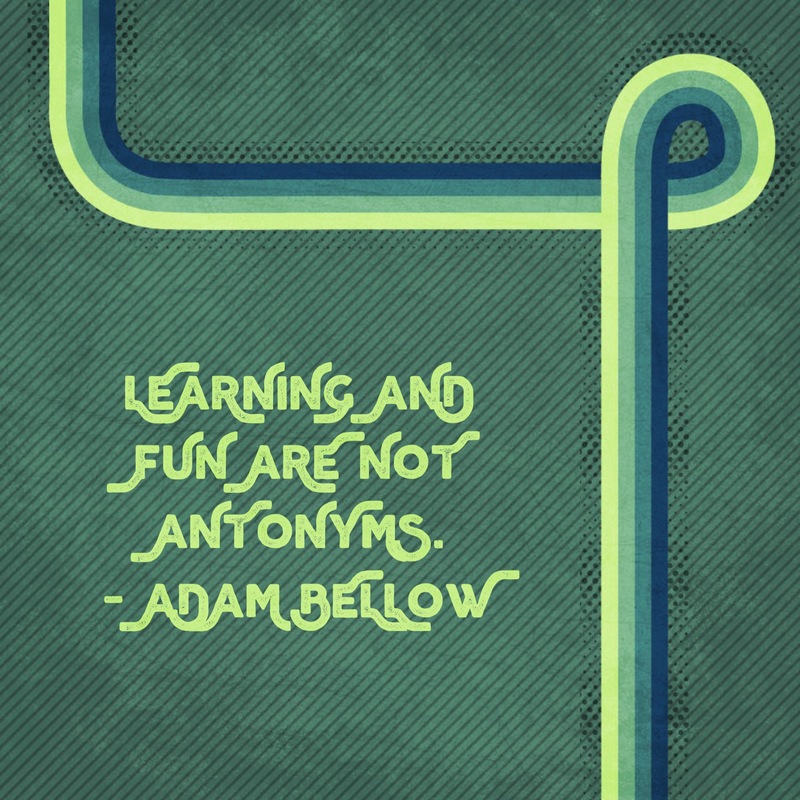 The more we think critically about what it is we should be doing as educators, the better off we will be. I’m thankful for the opportunity to have come across so many educators who are doing so much to serve the students in their care as best they know how. Some key words I pulled from that are….huge…implications….manageable changes…convict…rethink. I’m hoping that we will all follow a progression where our thinking will change and we will make manageable changes that will change the culture and atmosphere of our schools. 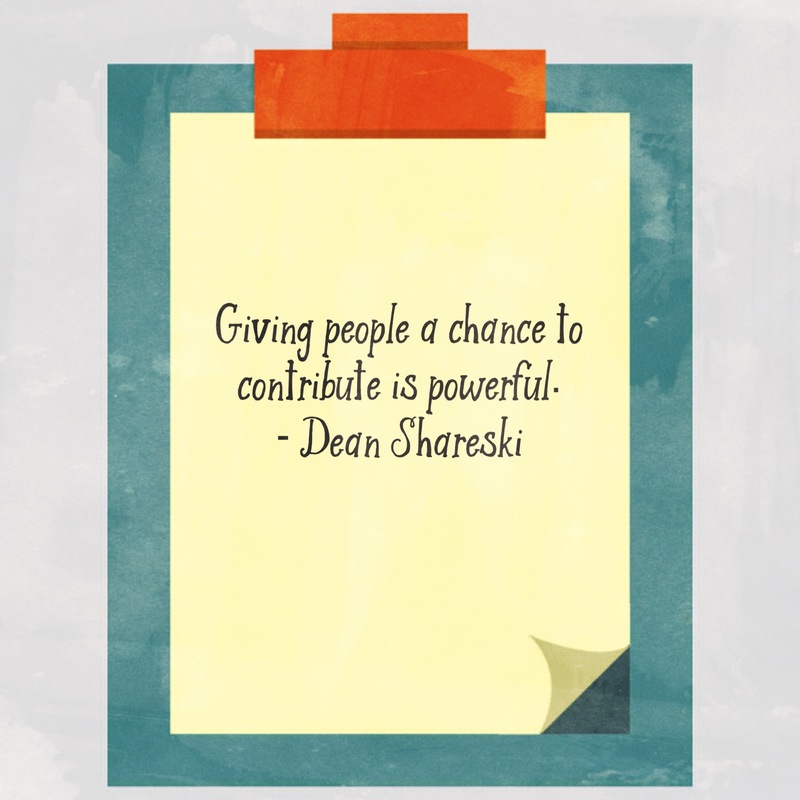 We can’t waste what we’ve been given this week – the opportunity to be changed as educators. Thanks again, and let’s keep the dream alive – let’s do what’s best for students! 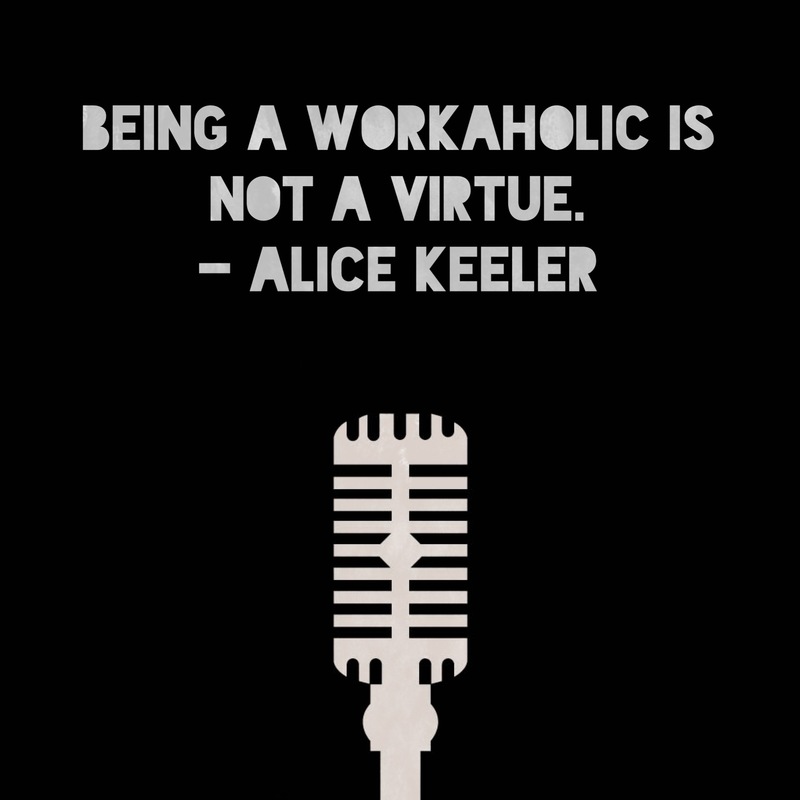 I love your quotes with images. What tool did you use to make those? I made the images all with Vanillapen on my phone. 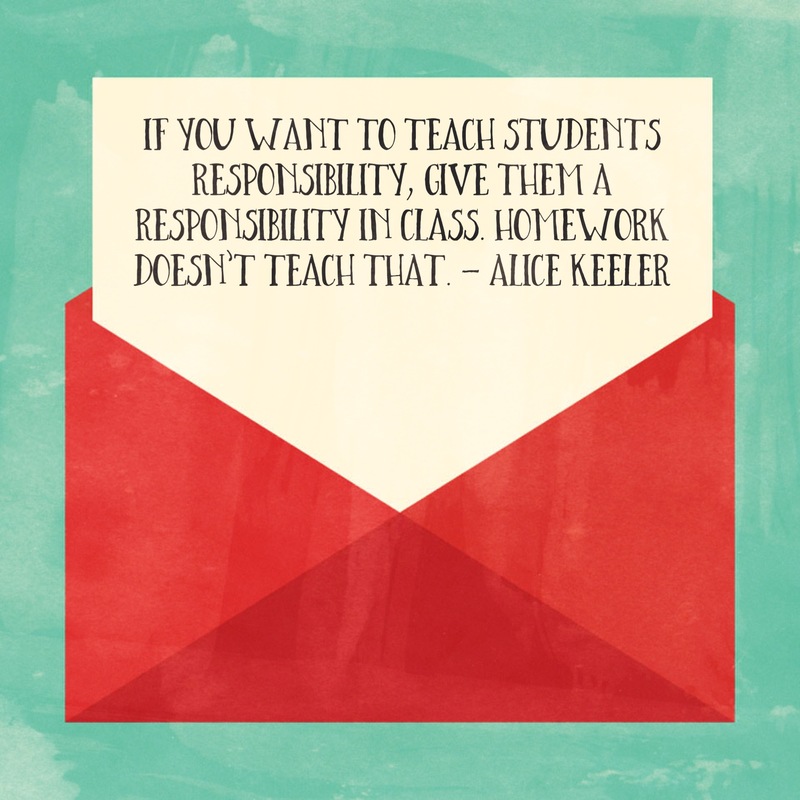 Glad to see the quotes about homework. The studies I’ve seen suggest that routine homework actually reduces student motivation & achievement.